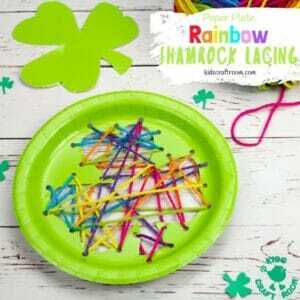 This St Patrick’s Day Shamrock Lacing Craft is a fun way for kids to practise their fine motor skills as they thread and sew a colourful rainbow shamrock leaf! 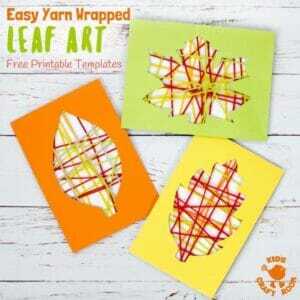 Make pretty Yarn Wrapped Leaf Art for Autumn! 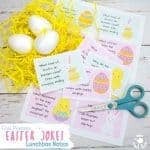 Simple to make with 6 free printable templates to choose from. 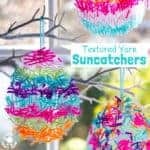 A fabulous way to capture the wonderful colours of the season and build fine motor skills. 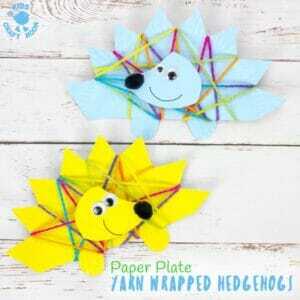 This Yarn Wrapped Paper Plate Hedgehog Craft is so sweet, colourful and fun. 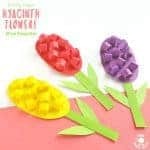 An adorable Fall craft to make with preschoolers and the cutting and wrapping give kids lots of opportunities to build their fine motor skills too! 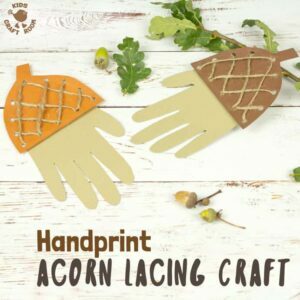 This Handprint Acorn Lacing Craft For Kids is a fantastic activity for Autumn. 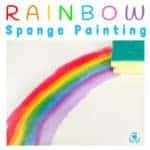 It has a gorgeous rustic feel and is great for building fine motor skills. 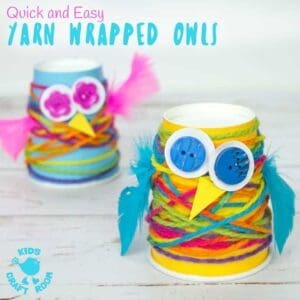 This Paper Cup Yarn Wrapped Owl Craft is adorably cute! These little 3D owls are so colourful and fun and great for building fine motor skills. 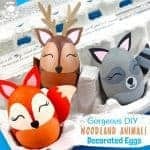 If you’re looking for an easy preschool owl craft these paper cup owls are a total hoot! 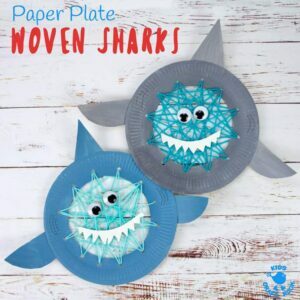 Learning to sew is loads of fun with this simple Paper Plate Shark Sewing Craft. 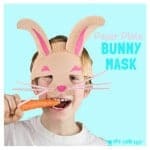 This adorable shark craft is great for building hand-eye-coordination and fine motor skills. A fun activity for Shark Week, Summer and ocean study units! 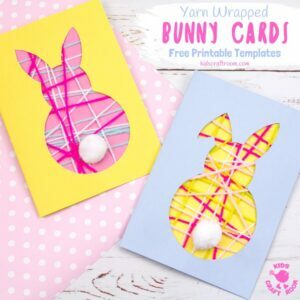 Do you and the kids love no-sew textile projects? Then you’ll adore our cute, colourful and easy HEART NECKLACES! 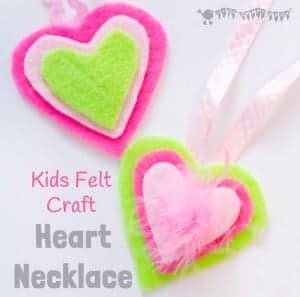 This kids felt craft is a great way for children to make homemade jewellery for themselves or as cute gifts for friends!